Do you like windy days? Its fun to play outside when the wind is blowing. It can make a lot of things move. 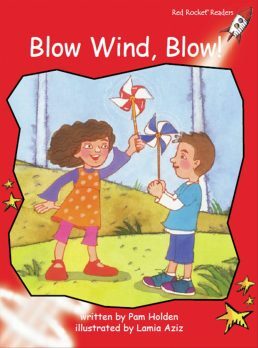 Some days a big wind can even make a noise like this: Whoo-ooo!